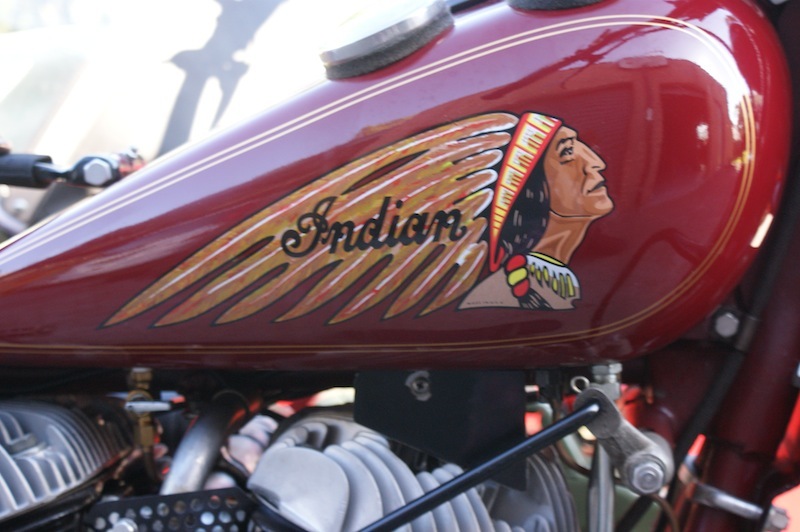 The Iron Indian Riders Association of Australia is the fastest growing motorcycle club for all Indian enthusiasts throughout Australia and New Zealand. 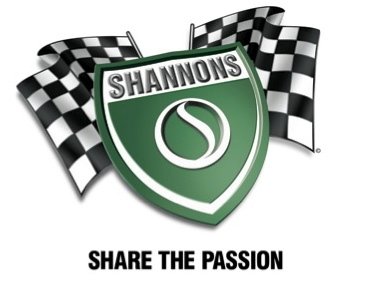 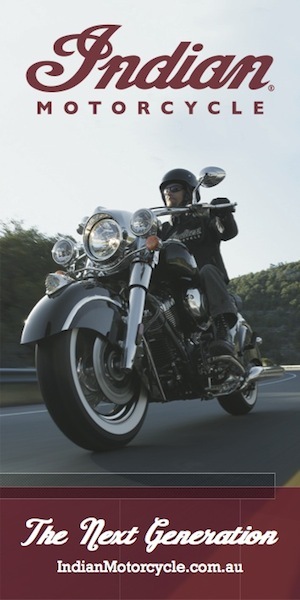 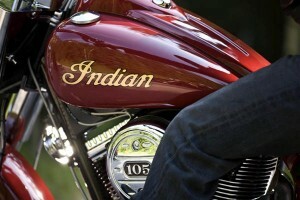 We have a shared common interest in all Indian Motorcycles from 1901. 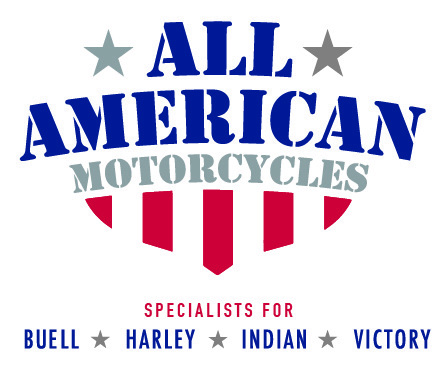 Our association will concentrate on all models Springfield,Prague,Reddich,Plumstead,Taipei, Italian,German, & Gilroy & Kings Mountain or current Victory- Indians built in Iowa U.S.A.
We are the only Indian Club in Australia to embrace the entire history of the Indian Motocycle & Motorcycle brand from its historical beginnings through to the present day & into the future.